The world of women’s healthcare and wellness is ready for a revolution, and Bangalore-based Femiint Health is poised to be at the forefront of it. Femiint Health sets a whole new paradigm in personalised women’s healthcare. As a chain of specialty hospitals, we provide the complete range of outpatient care, daycare surgery and wellness services, as well as comprehensive maternity and birthing services, focused on women. The core of our approach is the understanding that women are different, and women heal differently. We call this personalized specialty for women. Take for example our specialty clinics catering to various health needs of women across all age groups like Osteoporosis clinic, PCOD clinic, Menopause clinic, Adolescent clinic, Cervical Cancer clinic and Pain Management clinics with emphasis on women’s specific issues like pelvic pain. You are special, so are your healthcare requirements, driven by how your body, mind and emotions work at different stages of your life. At Femiint Health, we go beyond merely providing the right diagnosis, to deliver cutting edge healthcare with the warmth and sensitivity you seek. We make science responsive to your distinct needs. Our fresh perspective results in a unique care for each process and every aspect of our friendly environment is carefully crafted to enhance your healing experience complete with thoughtfully designed facilities. Femiint Health has made advanced medical care accessible and convenient. 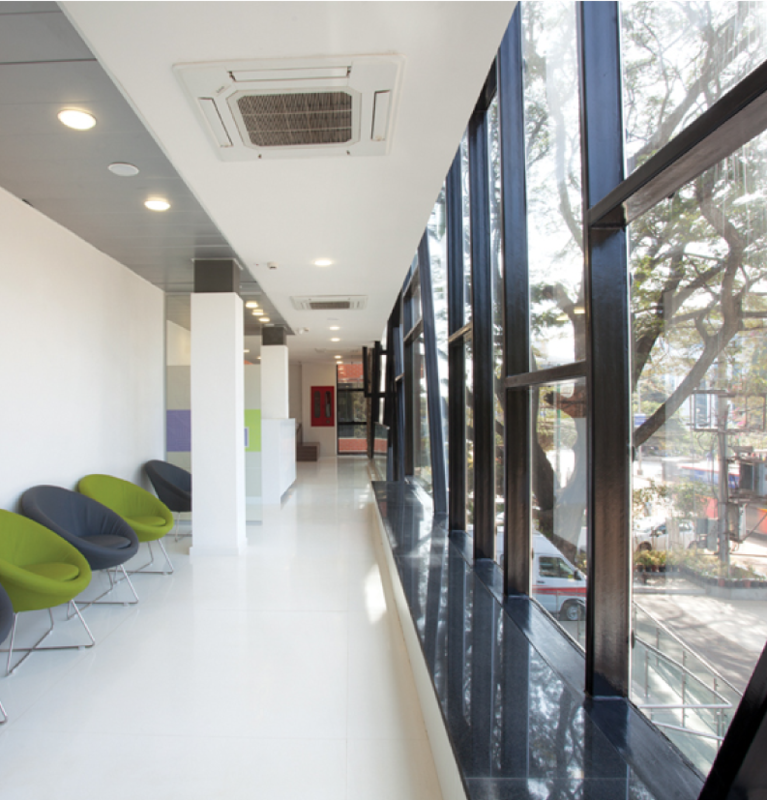 Every Femiint Centre is equipped with state of the art infrastructure, globally accepted clinical protocols, clean room technology for OTs and Labs, and FDA and CE certified medical equipment. We bring you expert doctors, smart technology and skilled nursing, in an environment defined by ethical practices, and above all, we assure you of being in safe hands, because we know that healing begins with the heart. The first period, pregnancy, menopause, osteoporosis, even cosmetology or simple exhaustion. We deliver care aligned with your specific health requirements and every stage of your life. For both routine and advanced medical support, offering in-depth consultation, lab investigations and advanced surgery facilities under a single roof. which ensure a uniformly high level care across Femiint locations. Complete with the Femiintcare ethos, the right infrastructure and processes, each Femiint centre delivers a truly healing experience. For efficient, transparent and integrated operations. The result you benefit from multiple advantages such as a single patient ID to visit any of our Femiint centres , quicker administration processes and overall, smooth healthcare delivery. For efficient, transparent and integrated operations. The result you benefit from multiple advantages such as a single patient ID to visit any of our Femiint centres, quicker administration processes and overall, smooth healthcare delivery. Dr. Anitha B R (Scientific Director – Femiint Health) is a senior consultant obstetrician, gynaecologist & fertility specialist, an acknowledged expert in the treatment of a wide variety of infertility causes. She is a core part of Femiint health as Scientific Director – Department for Obstetrics, Gynaecology and Infertility. She had worked as a senior consultant at several prominent hospitals of Bangalore including renowned Belle vue’s Cambridge Hospital and IVF centre, Sri Sathya Sai General Hospital and Kidwai Memorial Institute of Oncology.